Dr. Dankworth was awarded the Crown Council Lifetime Achievement Award for his outstanding work in dentistry and his involvement with the Smiles for Life charity organization. 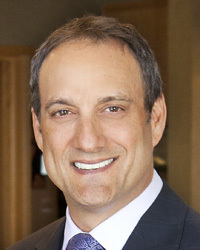 After more than 20 years serving Oceanside and Fallbrook CA as a cosmetic dentist, Dr. Dankworth can rectify nearly any problem with the function or aesthetics of his patients’ smiles. Dr. Dankworth’s relaxed and empathetic demeanor attracts patients searching for a gentler approach to dental care. He enjoys getting to know his patients so that he can provide the best dental care for their lifestyles.